Insurance companies don't like us. We have heard from defense counsel from time to time that the insurance company that hired them to defend the case doesn't like us. What's interesting, is we are nice people, incredibly involved in Jefferson City, volunteer our time, are active with our kids, and enjoy a large group of friends. So when we hear a particular insurance adjuster or claims representative doesn't like us, we look like the little RCA dog turning our head in curiosity. Why are insurance folk "mad at us?" Is it because we hold them accountable to reasonably investigate claims, to protect their own insureds, to pay claims that should be paid, and to fulfill the promises they routinely make to their customers? 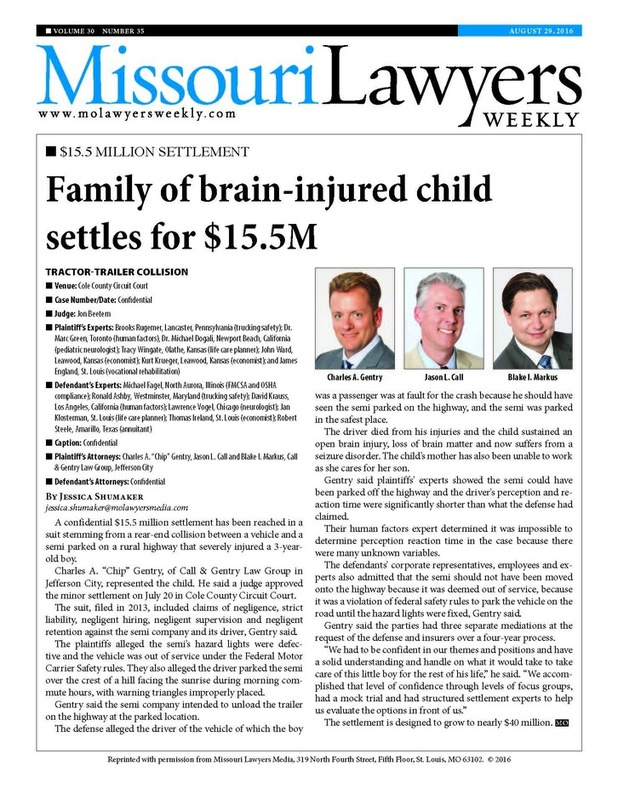 Perhaps they are mad at us because they think we should have accepted their first offer of settlement when our client has suffered a brain injury. Like most people, we prefer to be liked. Thankfully, we don't care what insurance companies think about us. Our good friend and fellow trial attorney, Tom Dillon of Konicek & Dillon, recently made the following observation about the insurance industry and its marketing efforts. 4). Making serious problems look trivial. Every major insurance company uses techniques to convey these messages. For example, think of Liberty Mutual’s commercials with the “insureds” standing in the foreground of the Statue of Liberty (how “American!”). One of the commercials laments an “accident” (they are ALWAYS accidents) that “totals” her new car. What does she say? “No one is hurt, but there will still be pain.” The effect of this message- that a car can be “totaled” but everyone involved walks away unharmed, undercuts the jury process. It subtly persuades people that not only does this happen, it happens all the time. It also elevates property damage above personal injury. Every juror with a television has seen and heard this message: it is common to be involved in an “accident” that totals vehicles but results in no injury to occupants or drivers. We have to undo this false message. Liberty Mutual’s other campaign, “We’re Only Human,” falsely suggests that the only people who suffer harm are ones who do something stupid to cause their own injury. “It must be the fault of the person who was hurt” is the real message there. Think of everything State Farm says in its advertising: State Farm is there. Like a good neighbor - the kind of good neighbor that cooks meals for you after a death in your family. State Farm even has “Jake, from State Farm,” working 24 hours a day for us! But was State Farm a “good neighbor” to people hit by Hurricane Katrina? Not so much, yet their message, the one they want people to believe, is conveyed hundreds of times every day. Nationwide? Heck, they’re on your side! Nationwide’s advertising is so effective it was the subject of an episode of Brain Games dealing with persuasion, memory and concept “stickiness.” Only when Nationwide went off message in a Super Bowl spot earlier this year did the company get any pushback, and they immediately retreated to their existing “humor” campaign. Progressive? Who wouldn’t want Flo over for dinner? She’s always wearing white, and her Progressive lab is white - good guys wear white, so Flo, and Progressive, must be the Good Guys. Subtle. Very effective in immeasurable ways. Farmers? They are busily working to make sure that people are appropriately and never over, or under-insured. It’s all about the right premiums and coverages. How big of them. One wonders, if they are doing this well, why do they file lawsuits trying to deny coverage? And Geico. That’s a company that has used multiple forms of humorous, “good guys” marketing campaigns for years, to great effect. The lovable lizard, the little piggy, and on and on. How could a company that uses these “spokes-creatures” be unfair, unreasonable, or selfish? The piece is worth at least a quick scan, particularly the appendices that show Geico’s astronomical increases in customers and revenues. Reading between the lines, and paying attention to the research that is cited, you will see why insurance companies use humor and what effect it has on persuasion and attitudes (which is what they are really going for). Shelter Insurance has spent the last few years pursuing litigation over and over and over in and effort to erode Underinsured Motorist Benefits its unsuspecting customers purchase. Underinsured Motorist Benefits are designed to cover you and your family when serious personal injuries are caused by someone who doesn't have enough insurance to pay for your injuries. For instance, if you suffer a broken bone, suffer medical bills, lost wages, and pain and suffering, and the person that caused the wreck only has $25,000 in insurance, Underinsured Motorist Benefits can help you recover above the limits of the negligent driver. However, in case after case after case, Shelter has worked to defeat its own customers where Shelter now claims its Underinsured Motorist Benefits are offset by the negligent driver's insurance. 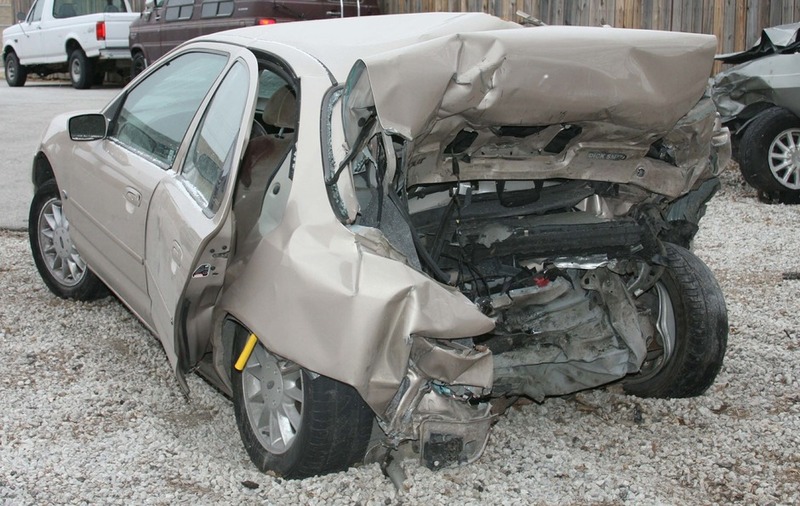 If your injuries are worth $500,000, yet the negligent driver has a $100,000 policy and you have Underinsured Motorist Benefits of $100,000, you will only be able to recover $100,000. Yet you paid for Underinsured Motorist Benefits! See Beshears v. Shelter Mutual Insurance Company (2015). Insurance companies are master manipulators. They are so good that people don’t even know they are being manipulated - really, that’s what makes them the best manipulators. Their manipulations go undetected. Every time our law firm tries a case for one of our injured clients, we face dealing with people who have been indoctrinated with these “good guy” messages. Of course, they don’t know that they have been indoctrinated. That’s why it’s effective and dangerous. Wouldn’t it be something if an insurance company ran a commercial showing a paralyzed victim of a car crash in a wheelchair, struggling to get up a sidewalk ramp, or onto a bus, with a voice over that said “Our insured’s policy was only $100,000, but we accepted responsibility for the catastrophic consequences of our insured’s negligence and paid $20,000,000 to settle the case.” No doubt that could happen only in fantasy land, and it’s not their job to pay more than they agreed to be responsible for per their insurance contract. But at least in this commercial there is a touch of reality: people who do nothing wrong, nothing unsafe, suffer catastrophic and life-changing harms from other’s negligence every day. “The Good Guys” are in business to make money off of invested premium dollars and pay injured people the lowest amount they can get away with. Great business model. Tell everyone you’re the good guy, but in reality you are anything but. Every time we see an insurance company commercial designed to further stack the deck against our collective clients, our blood boils a little more. If you got this far, thanks for reading, and thanks for letting us vent. Every time we hear a particular insurance company doesn't like us, we feel a sense of pride. For we must be doing something right holding them accountable for serious personal injuries. Have a happy and safe week!